‘Modern Family’ will come to an end after its just-announced 11th season. Now in its 10th season, the Emmy-winning family sitcom will return for its final bow on ABC in the 2019-2020 season. Karey Burke, the newly installed president of ABC Entertainment, made the announcement on Tuesday during the network’s portion of panels at the Television Critics Assn press tour in Pasadena. 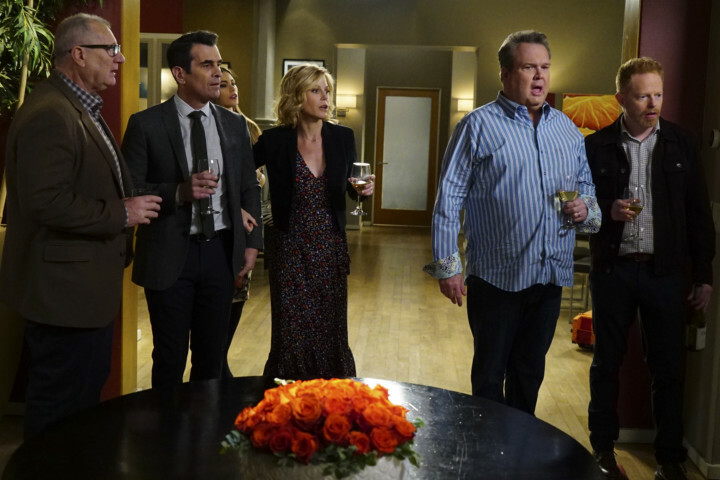 The series, which hails from Christopher Lloyd and Steve Levitan, boasts an ensemble cast that includes Ed O’Neill, Julie Bowen, Ty Burrell, Sofia Vergara, Jesse Tyler Ferguson and Eric Stonestreet in its depiction of a blended family in Southern California. It holds the distinction of being the longest-running comedy series on ABC’s schedule. Questions surrounding the fate of the show, which is produced by 20th Century Fox Television, have been swirling as the show entered the double digits and crossed the 200th-episode milestone — not to mention comments from its creators suggesting the plan was to end the show with its 10th season. But with 20th Century Fox preparing to become part of Disney, which also owns ABC, it seemed an 11th season was likely. The studio now falling under the same umbrella as the network would eliminate the licence fee to an outside studio. And with the show’s off-network syndication deals, Disney would benefit from having additional episodes in the show’s catalogue. ‘Modern Family’ premiered in 2009 and has been one of the most awarded comedy series on television — it has scored 75 Emmy nominations, with 22 wins to date (five for outstanding comedy series) — and has made its stars some of television’s highest-paid actors. While the show has lost some steam over its run, it remains a strong scripted performer for ABC. This season, so far, averages about 5 million total viewers and a 1.35 in the advertiser-coveted 18-to-49 age demographic. The statements from the show’s co-creators about concluding the series featured the sort of humour with which they imbued the show.